The next installment of Call of Duty: Black Ops 4's undead survival series is upon us. Treyarch has released the official trailer for 'Ancient Evil', which is situated in an ominous rendition of Delphi, Greece. Our heroes (Bruno, Diego, Scarlett, and Shaw) return to close out the Chaos storyline. Black Op's 4's latest zombie map appears to be quite expansive, embracing the sprawling architecture of ancient Greece. 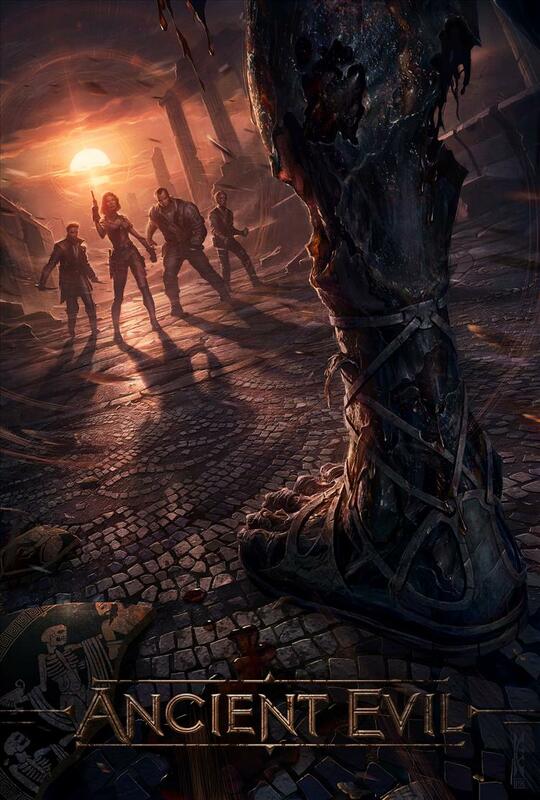 Per the trailer, players will have access to a host of unique weapons designed to take down hordes of zombies. Further, Ancient Evil introduces new breeds of zombie opponents (Goro was apparently a Spartan zombie king in his heyday), which means new strategies and methods of survival. Call of Duty: Black Ops 4's latest zombie mode will be available on PlayStation 4 on 3/26/2019 and Xbox One/PC on 4/2/2019.